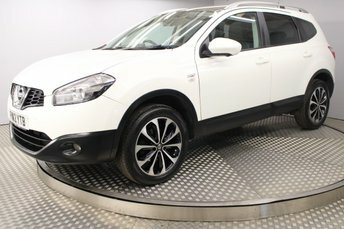 This is our stunning Qashqai. Finished in silver this car looks fantastic. We sourced this car from a local customer, when previous owner Mark part exchanged this for something a little newer in a BMW that we had in stock. 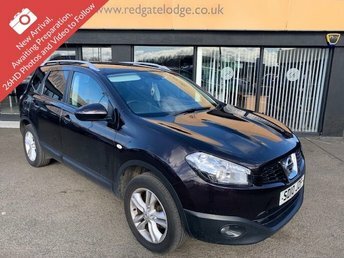 Its easy to see that Mark has enjoyed owning this Qashqai given the condition the car has been kept in and the service history with no fewer than 6 stamps in the service book! 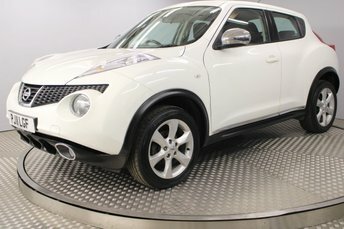 In addition, our BOSCH Service centre at Redgate Lodge will also be servicing this Nissan, adding a stamp along with giving it a documented BOSCH 60 point vehicle inspection and a fresh 12 months MOT. This car has alloy wheels, air conditioning, CD Radio with MP3 functionality, Bluetooth connectivity as well as multifunction control. 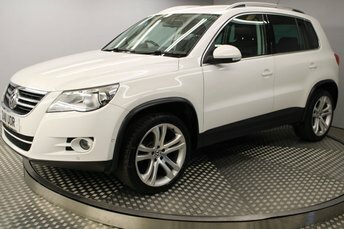 This car has a powerful and economical 1.6L engine producing up to 113bhp. 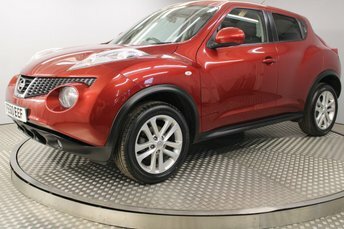 It is an ideal option for families as it provides great practicality with 5 door convenience as well as low overall running costs and insurance. 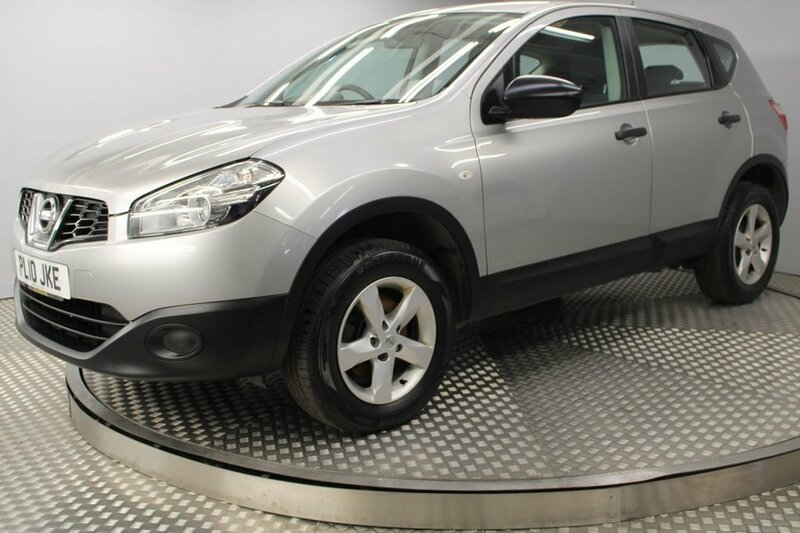 The Nissan Qashqai is described by the Japanese firm as a crossover - in other words it's a cross between a normal hatchback and an off-roader. This may sound like an odd notion but the result is a real success and the chunky styling looks great.